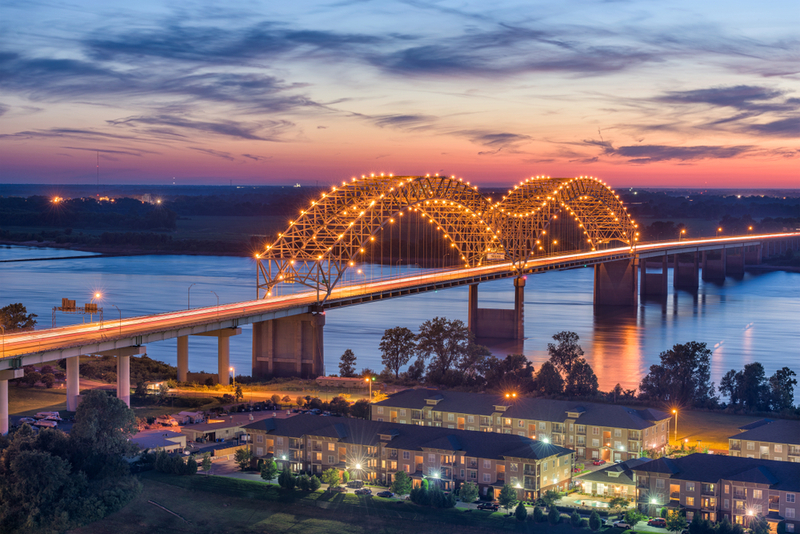 Nestled on the Mississippi River in southwest Tennessee is the vibrant city of Memphis. With a rich history of blues and barbecue, this bustling town is known for keeping its music loud and culture alive. Whether you’re visiting, driving through, or looking to settle down, here’s what you should eat, see, and do when in Memphis, Tennessee. If you’d like to add sauce-smothered ribs and tender brisket to your culinary rotation, then Memphis is the city for you. With an abundance of amazing barbecue joints, meat lovers don’t have to travel far to satisfy their cravings. 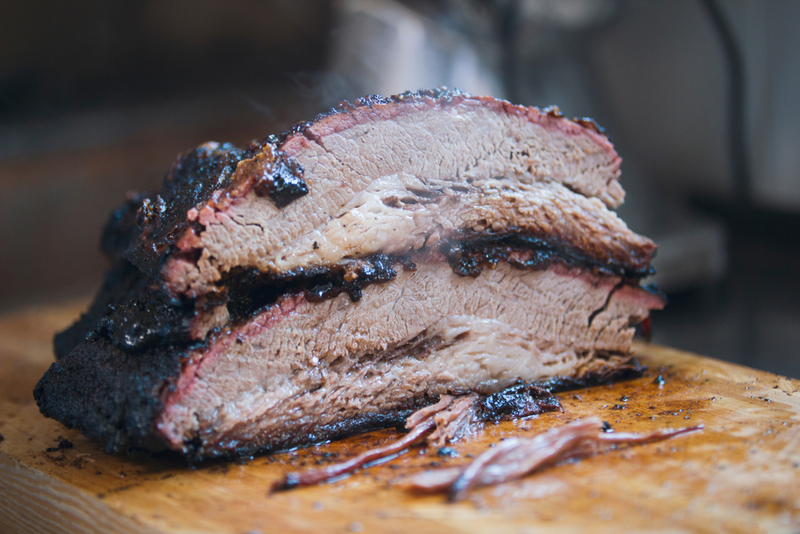 Central BBQ is a local staple, serving up everything from hot wings to pulled pork to beef brisket sandwiches. Along with the classics, they also specialize in pork plates served with bark, the dark, heavily smoked crust you never knew you needed. Afterward, jump from savory to sweet and visit Whimsy Cookie Company. Located on Poplar Avenue, this boutique bakery is known for their custom, hand-decorated cookies served in a whimsical pink retail space adorned with gold accents. Attention to detail spans from the interiors to the confections as the talents at Whimsy can turn almost anything into cookie form. Bon appetit! If you’re looking for an experience that is truly unique to Memphis, a tour of Graceland should be on your agenda. Owned by Elvis Presley himself, this 13.8-acre estate astounds with its Colonial Revival architecture, rolling pastures, and of course relics from the life of the King of Rock. As the second most visited house in the United States (after the White House), this is truly a must-see. 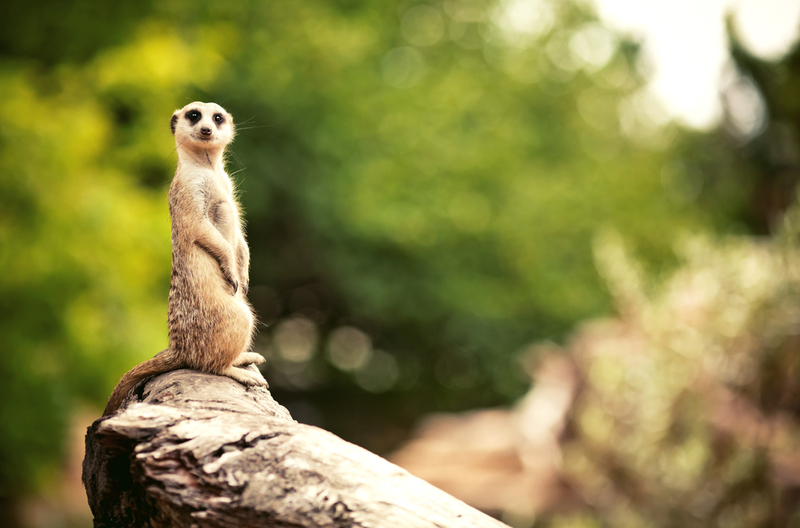 For a wilder experience, head to the Memphis Zoo and marvel at amazing species from all corners of the earth. One of their most popular exhibits is African Veldt, where visitors can come face-to-face with African elephants, giraffes, rhinos, and more. 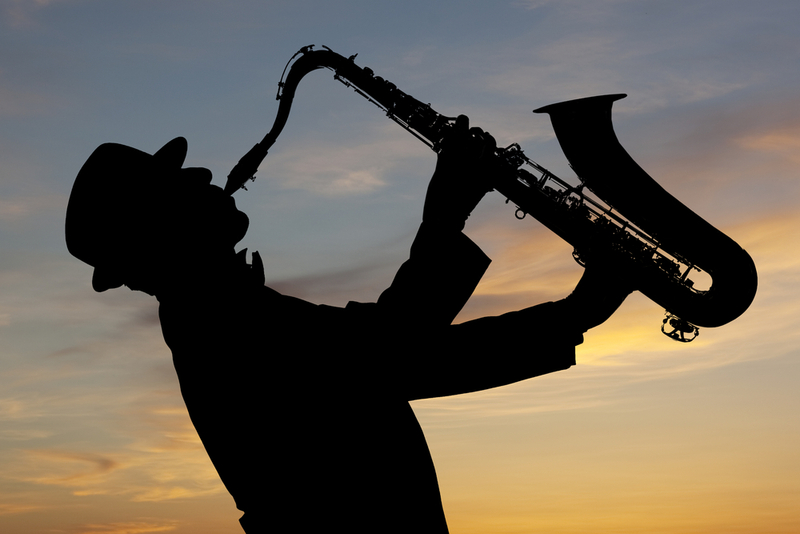 Whether you’re a tourist or a resident, enjoying live blues music should be a priority. Memphis blues is a genre of music in itself, created in the 1910s to the 1930s by celebrated artists such as Frank Stokes, Memphis Minnie, and Sleepy John Estes. To this day, the music remains a pillar of the community, especially on the famous Beale Street. Be sure to check out Rum Boogie, a lively venue that offers up delicious rum, Cajun bites, and some of the best blues beats in town. For an educational experience, head to the Blues Hall of Fame and pay tribute to the artists that brought this beloved genre to life. Retreat to comfort and style after a day out on the town at Soma 23. With inspired designs and luxe amenities, our apartments elevate the Memphis living experience. Located in the Medical District, Soma 23 is central to great dining, shopping, and entertainment. The city’s top attractions are just minutes away, including the Stax Museum of American Soul and the National Civil Rights Museum. Are you interested in calling Memphis, Tennessee home? Contact us today to learn all about life at Soma 23 or to find other communities in this vibrant area.